The Borough of New Berlin is located in central Pennsylvania on the southern edge of Union County. It sits along Penns Creek which is the dividing line between Union and Snyder County. 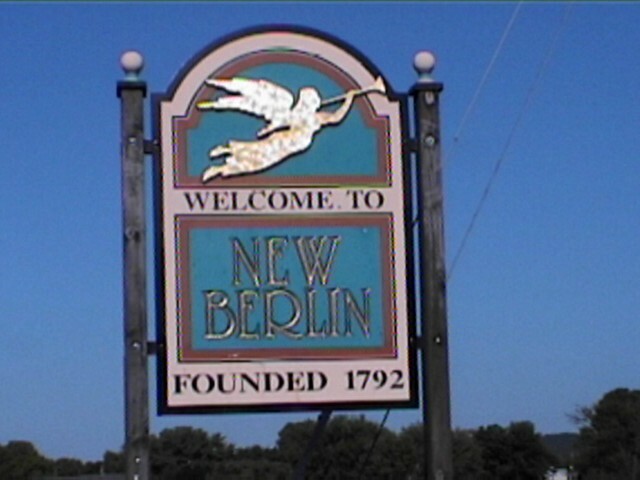 New Berlin is a small Borough with a population of 873 (2010 census). The Borough is the site of the original Union County seat of government (now located in Lewisburg). The Courthouse building still stands on the Town Square and houses the New Berlin Post Office and the Courthouse Museum. *Please see our Calendar of Events located at the link to the left.